The thing about ramen shops near Sydney’s CBD is that most of them are tonkotsu ramen shops. Not that I don’t love tonkotsu but I know there are other ramen broths out there. There are days when tonkotsu broths just doesn’t work for me and I yearn for a light broth soup that’ll freshen my palate. Thankfully, Sokyo’s nice enough to offer me one of my faves from Japan, shio ramen. Lately, there’s been a Ramen boom in Manila and it’s driving me crazy. 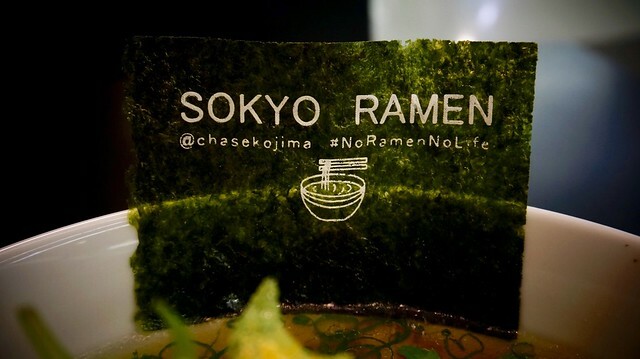 If you guys read this blog, you’d know by now that I’m a noodle person and ramen makes me weak in the knees. 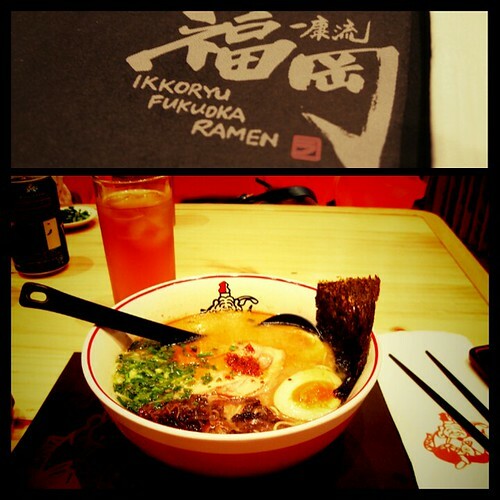 So since the year started, I’ve been visiting some of the new ramen shops in Manila. And here’s my log on my ramen journey! It took a while for me to write this review because it was quite hard to assess my emotions with this restaurant. When it comes to talking about restaurants, I always have two reactions. First, the restaurant is great and this reaction is always something that’s clear to me after the first bite. Second, it’s horrible and it’s possibly something I’ll never recommend to friends or even spend some time writing about. Again, that’s a reaction garnered from the first bite. Somewhere in the middle was this restaurant which everyone who had gone with me, and everyone who has blogged about it were singing praises for and for me… I just couldn’t seem to sing the same praises. I’m not saying Ramen Bar is bad but if it claims to be an authentic Japanese ramen and put it against the best ramen in Japan, it’s not good enough to cause a Ramen boom. It has been months since I’ve been in Osaka but I am still basking in the high of having gone to Japan and returning in one piece. One of the masterpieces that I tasted there was not a native Osaka dish but still one of the best in Japan. 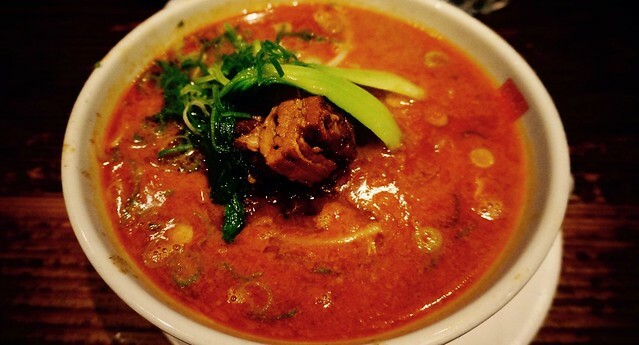 Hakata ramen claimed its fame in the late 80s as it was a fresh vibrant flavor for Japanese ramen. One of pillars of Hakata ramen is a shop called Ippudo who greeted me with a sign that eagerly awaited the happiness I’ll feel when I eat their ramen.